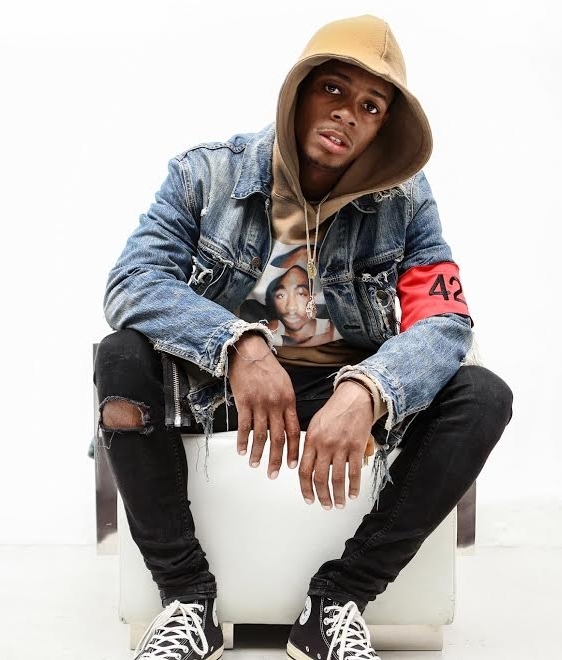 Boston rapper Gio Dee garnered national attention when social media sensation, Jerry Purpdrank, posted his “Mind Yo Business” song on a Vine that ultimately went viral. Since then, Gio’s “Mind Yo Business” music video has skyrocketed to over 800 thousand views on YouTube. Just weeks before Christmas, 2015, Gio released his Mind Yo Business EP, which features production by Metro Boomin & TM88, as well as guest appearances by Bay Area native IAMSU! and Atlanta newcomer Madeintyo. The success of the EP lead to Gio opening up for Lil Uzi Vert in Boston earlier this year, and upon the second single off of the EP, entitled “Trap No More,” Gio made it clear that he would in fact, trap no more. The rapper has been collaborating with some of hip-hop’s brightest stars, including Quentin Miller, long before he became known as “Drake’s ghostwriter.” Over the past year, the two have released countless songs together, including “The Ride,” “Sodium,” and “All Before” which was featured on Gio’s “Boslanta” EP (released in February 2016) and hit number three on Audiomacks Top Trending Songs list the same day it premiered. Summer 2016 Gio opened up for IAMSU's 14 city "Eyes On Me Tour" with Mod Sun, Gravez and Salma Slims, and he’s been building some serious momentum, reaching over 2.4 million plays on SoundCloud. Gio is set to release another EP, Never Going Back this Winter, which is entirely produced by producer DG (David Greene). The project tells the background story of Gio Dee - from a drug dealing past, to juggling women, run-ins with the police, having a child, leading to where he is in life today. Singles from the project, "Re-Up" (prod. Xavier Jordan), "Sauce" and "777" are available now on SoundCloud. Expect the official video for “777” very very soon. Gio Dee, born David Appolon was first introduced to music through my mother and church.